A highly respected leader in higher education circles across the country, Magrath made his intentions known Nov. 14 during WVU’s second annual Day of Giving. “When one leaves the planet, you can't take your money with you; so send it ahead to a great place like WVU,” Magrath said. Magrath’s estate plan names the WVU Foundation as a beneficiary of his individual retirement account in the amount of $877,000. The gift agreement calls for the donation to be used for scholarships to support future graduate students at WVU. Magrath is viewed as a leading advocate for public universities embracing the concept of outreach and community engagement. 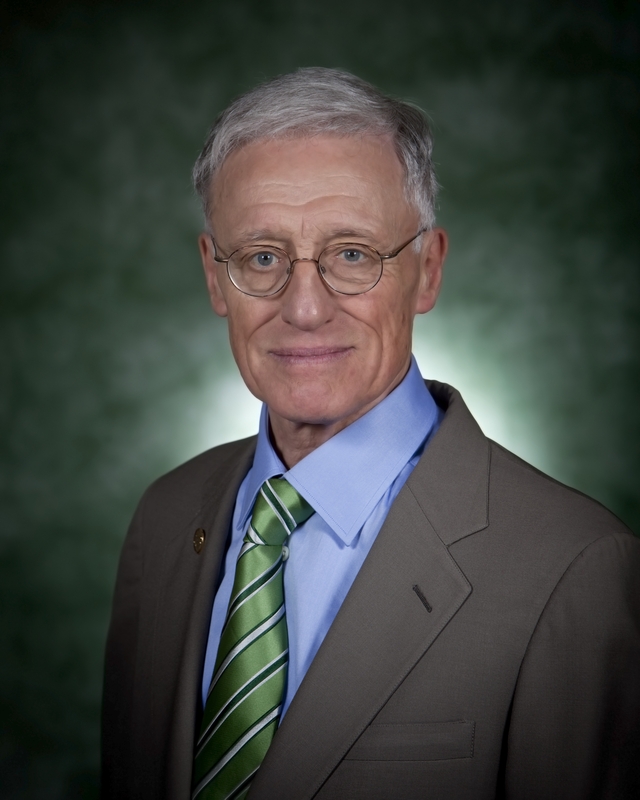 He served as interim president of WVU during 2008-09 and has led other major public universities including Binghamton University in New York (twice), University of Minnesota and the University of Missouri System. He also served as interim president at University of Nebraska, and served as senior presidential adviser to The College Board. He has presided over what is now the Association of Public and Land-Grant Universities, the nation’s oldest higher education association. The association created the C. Peter Magrath Community Engagement Award to recognize the outreach and engagement partnership efforts of four-year public universities. Magrath graduated from the University of New Hampshire with a bachelor’s degree in political science and from Cornell University with a Ph.D. in political science. His scholarly interests include American constitutional law, constitutional history, the operations of the U.S. Supreme Court, higher education administration and leadership, public policy and financing and international affairs.